During my friend's research for his wireless portable speaker, he came across a review of the Sony SRS-X3 which compares favourably to Bose SoundLink Mini. Now, any speaker that pits favourably against the Mini Bose will pique my interest. Is Sony SRS-X3 that good? The Sony SRS-X3 impresses me with its treble production. It's bright, clear and controlled. If you enable the ClearAudio+, the treble instantly gets lited off the veil and you can hear more instrumentation. The ClearAudio+ does not work for all songs, all the more reason there is this button to enable or disable easily. The mid range could be slightly elevated to improve the presence. Compared to Bose SoundLink Mini, the X3 delivers brighter louder treble. Compared to the Creative ROAR, the X3 treble is crispier and cleaner. As for the bass, the X3 can produce audible deep bass! But when the treble gets prominent, the bass loses the sub-woofer resonance. Perhaps that is the reason why Bose's speaker have its treble frequency tweaked to be somewhat more laid-back. The delivery of the deep bass effect on the X3 really depends on the volume setting. When volume is moderate, the treble is moderate enough for the bass to shine. When volume is turned up excessively, the frequency balance goes haywire. Upper mid-range takes over, tweeter gets suppressed by the audio processing limiter, and the low bass struggles to be heard. The X3 can be really loud, but the music becomes noisy and unenjoyable. The X3 is a wonderful speaker for playing classical, jazz, Latin, instrumental genres in moderate volumes because it's sparkling treble brings out the bright instruments, while the lower bass offers depth, completing the listening experience. X3 is also very enjoyable when watching movies, you can hear the full spectrum of audio, from the dialogue to high-frequency effects and the boomy bass. When battery level gets low, the X3 will automatically limit the volume amplifier and the "charge" light starts blinking to inform you to start charging. It takes about 2-3 hours to charge the speaker until the indicator light goes off. UE Boom. You are paying for its ability to survive the wildest parties - shockproof, waterproof, loud. Not for critical listening. 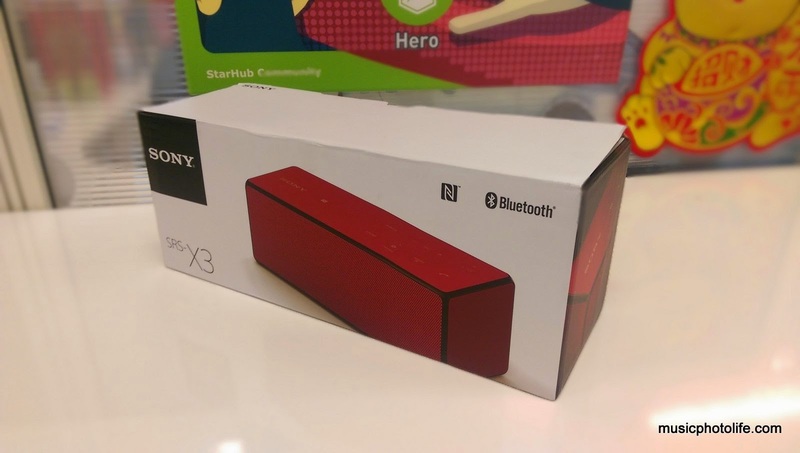 This is the first Sony wireless speaker I have reviewed, and once again Sony has delighted me with their audio quality. The sound character is its clear detailed treble, and the deep bass subwoofer effect is comparable to Bose SoundLink Mini (only when the treble is not overpowering). 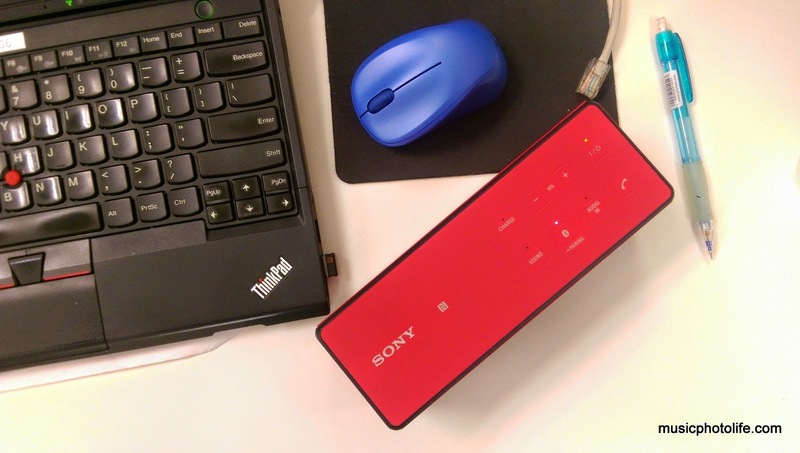 The Sony SRS-X3 works best at moderate volume, and is not meant to be a loud sound machine. If you can't bear to spend on the Bose SoundLink Mini, the Sony SRS-X3 is the closest that I have found to achieve deep bass response.